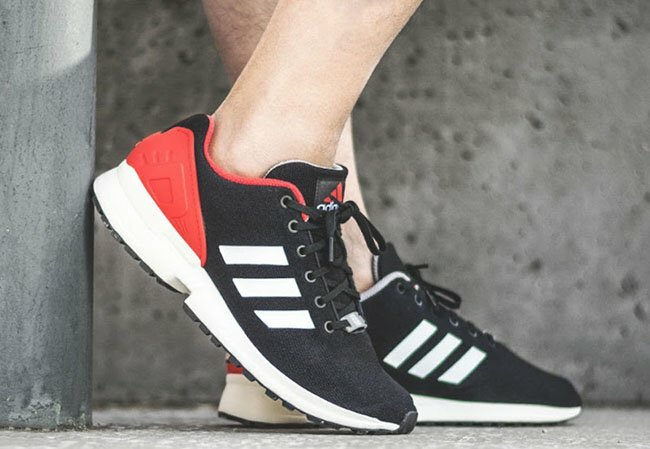 adidas Originals is releasing the adidas ZX Flux EQT in a Black, White and Red theme for Fall 2016. 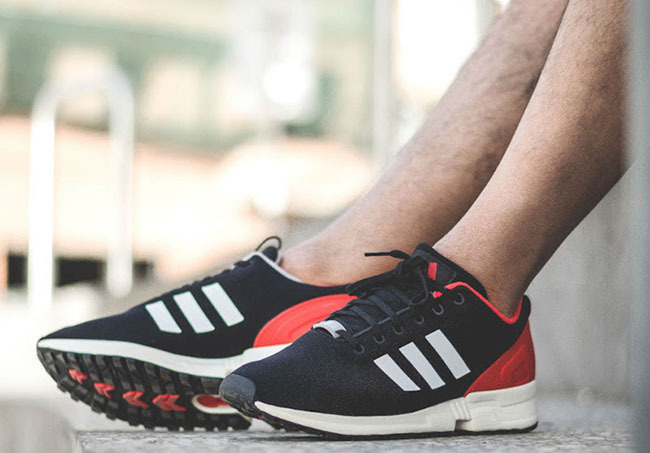 This adidas ZX Flux comes in a Black, White and Red color theme. 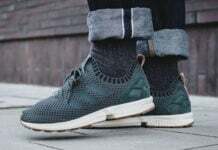 In addition they are constructed with mesh through the uppers, terry across the liner and rubber through the outsole. As you can see, Black runs through the base as well as we the tongue, laces and outsole. 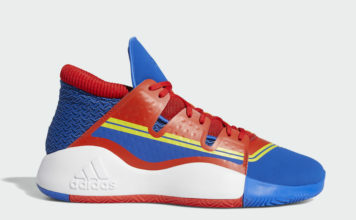 White then graces the Three Stripes and midsole. 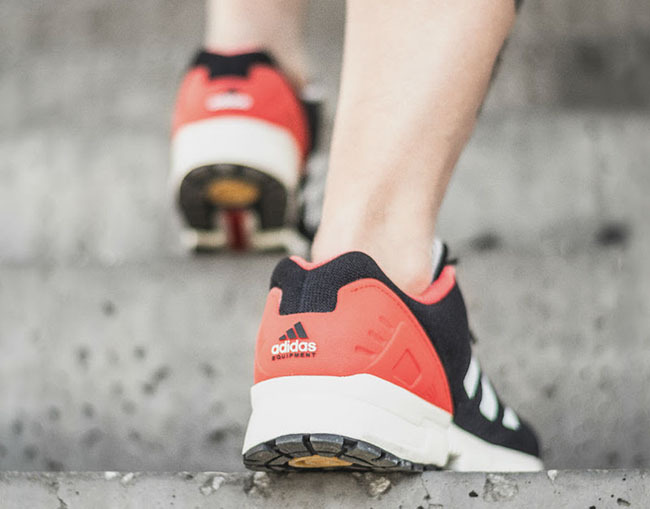 Finishing the look is Red which hits the liner, heel counter and hinted on the adidas branding on top of the tongue. 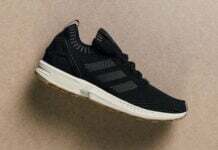 Check out more images of the adidas ZX Flux EQT in Black, White and Red below which will show you how they look on feet. At the time of writing, they are landing at adidas Originals retailers overseas which includes Foot District.